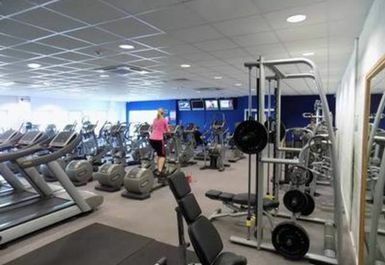 And get unlimited access to this gym and 277 others. 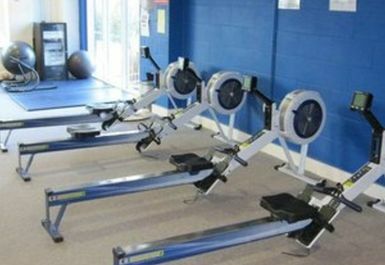 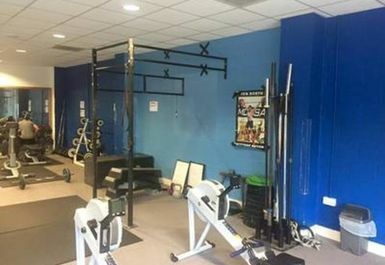 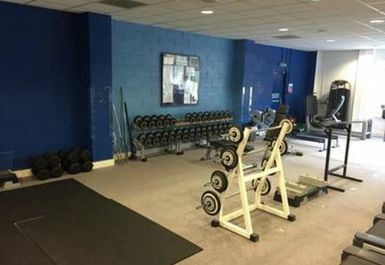 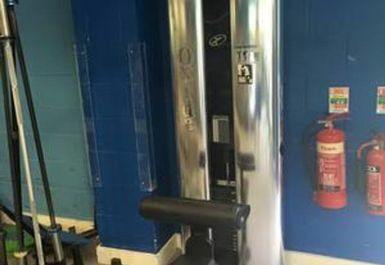 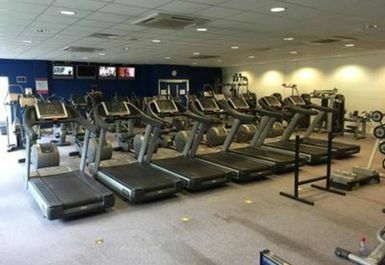 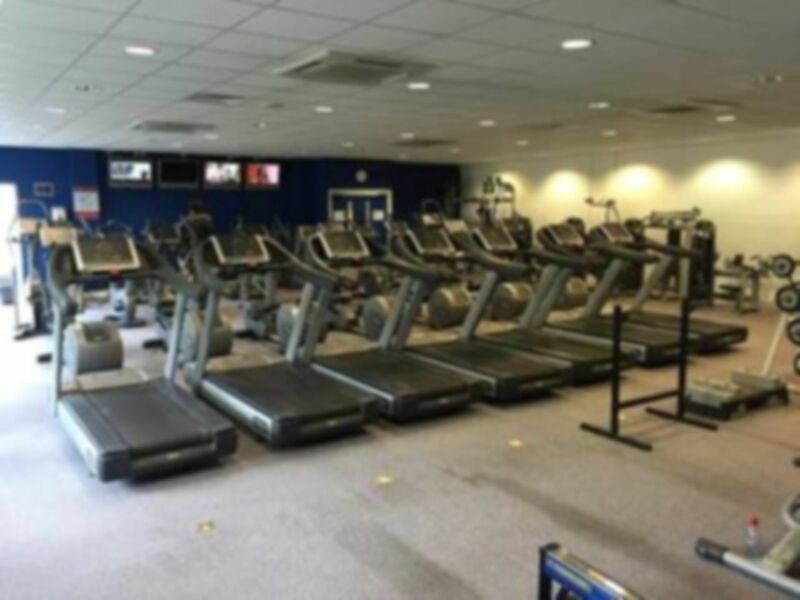 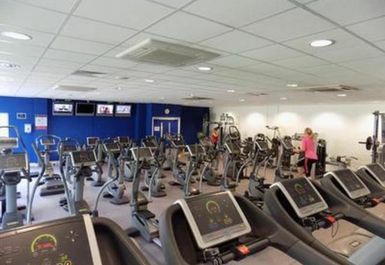 The Greig Leisure Centre offers 50 state if the art fitness stations, including a range of resistance machines and both Olympic weights and free weights. 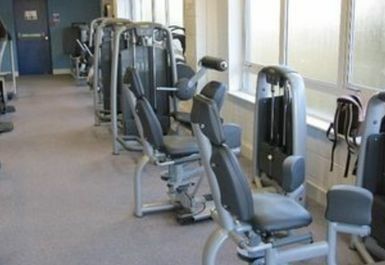 This facility is a sports complex and offers free parking for all users. 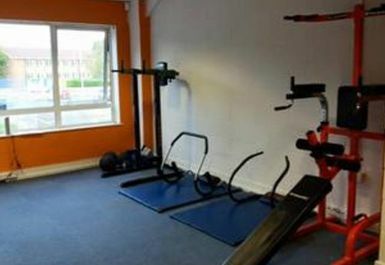 Overall satisfied but could do with more smaller weights.